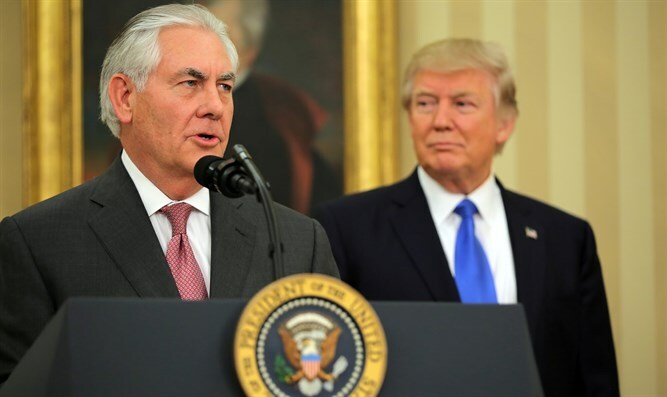 MainAll NewsRadioHas Tillerson's dismissal made Trump's position clearer? Has Tillerson's dismissal made Trump's position clearer? One of the troubling facts after Secretary of State was fired is is that we still do not know enough about Trump's foreign policy. On Tuesday, President Trump announced that he had fired Secretary of State Rex Tillerson and planned to replace him with CIA Director Mike Pompeo. Does this step help us understand where the Trump administration is heading on foreign policy and national security?